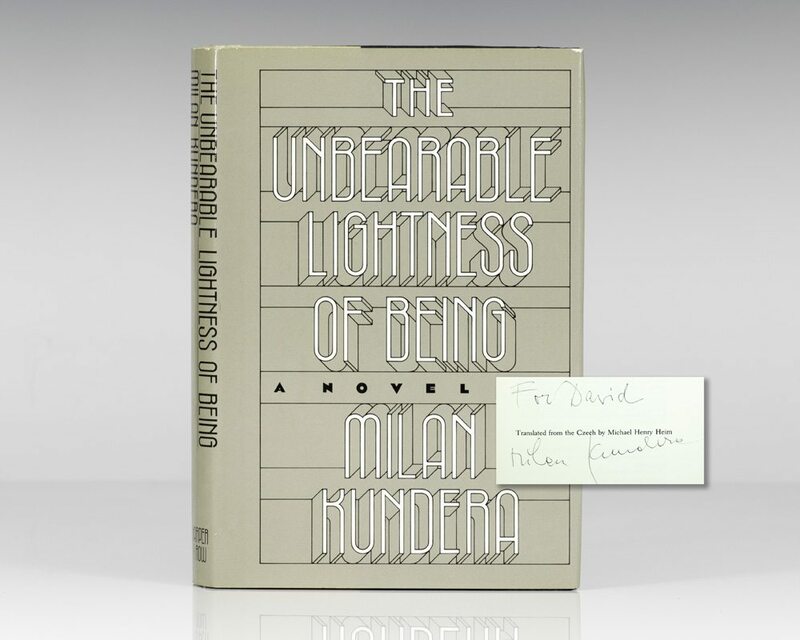 When "The Unbearable Lightness of Being" was first published in English, it was hailed as "a work of the boldest mastery, originality, and richness" by critic Elizabeth Hardwick and named one of the best books of 1984 by the New York Times Book Review. 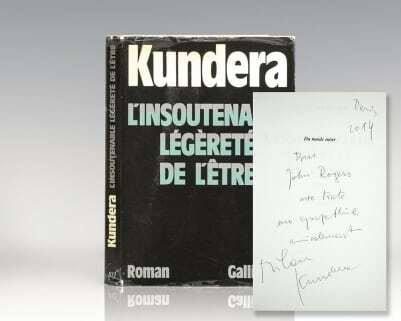 It went on to win the Los Angeles Times Book Prize for Fiction and quickly became an international bestseller. It was adapted to film in 1988, directed by Philip Kaufman, starring Daniel Day-Lewis and Juliette Binoche.